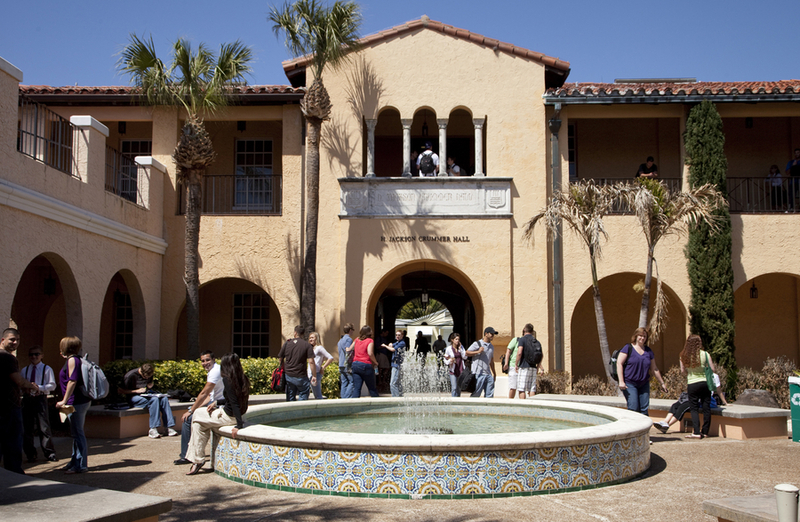 Stetson University College of Law is inviting future law students to visit the Gulfport campus from 10 a.m.-2 p.m. on Saturday, Feb. 24, for the Stetson Experience. GULFPORT, FL, January 29, 2018 /24-7PressRelease/ — Stetson University College of Law is inviting future law students to visit the Gulfport campus of the top-ranked law school in the U.S. for trial advocacy from 10 a.m.-2 p.m. on Saturday, Feb. 24, for the Stetson Experience. Registration begins at 9:30 a.m. for the program beginning at 10 a.m. at Stetson Law in Gulfport, 1401 61st St. S. Lunch will be provided. Campus visitors will attend workshops and information sessions, tour campus, meet students, and learn more about the advocacy, environmental law, elder law speciality areas as well as the J.D./M.B.A. and study abroad programs at Stetson. Future law students will also learn more about career development, residential life and student organizations at Stetson. To register, visit the Stetson Experience Registration page at http://bit.ly/2DAQigg. For more information about Stetson Law and the application process, please contact the Office of Admissions and Student Financial Planning at 727-562-7802 or [email protected].